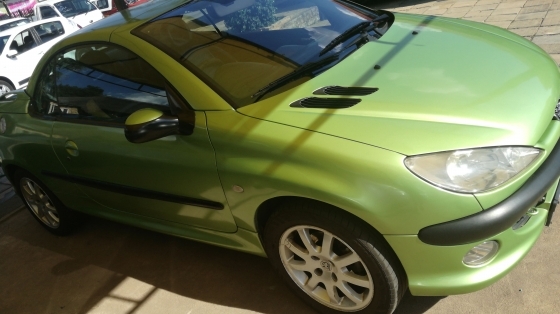 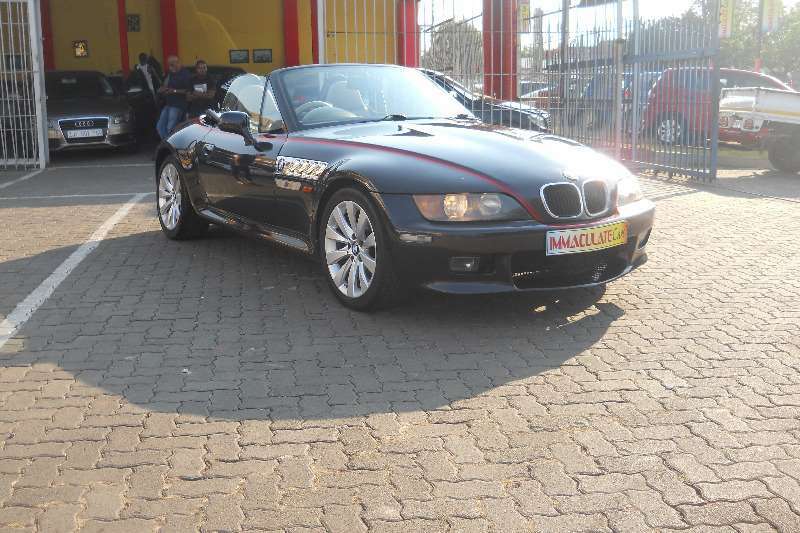 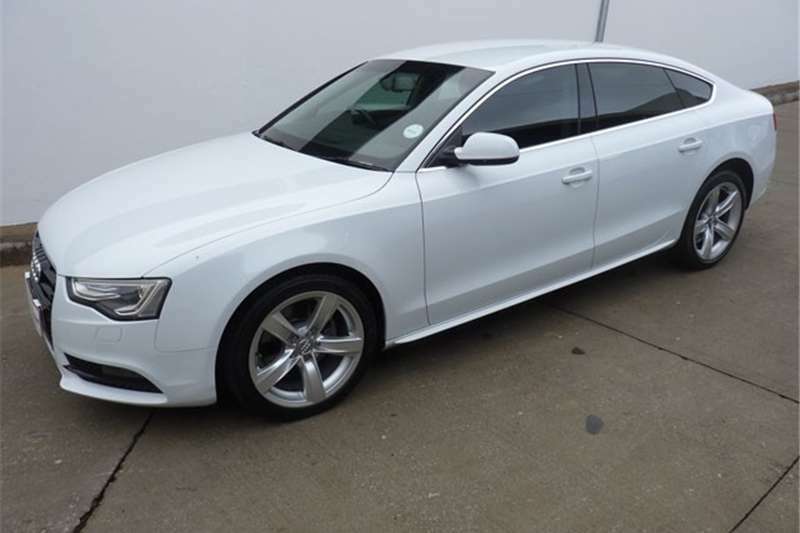 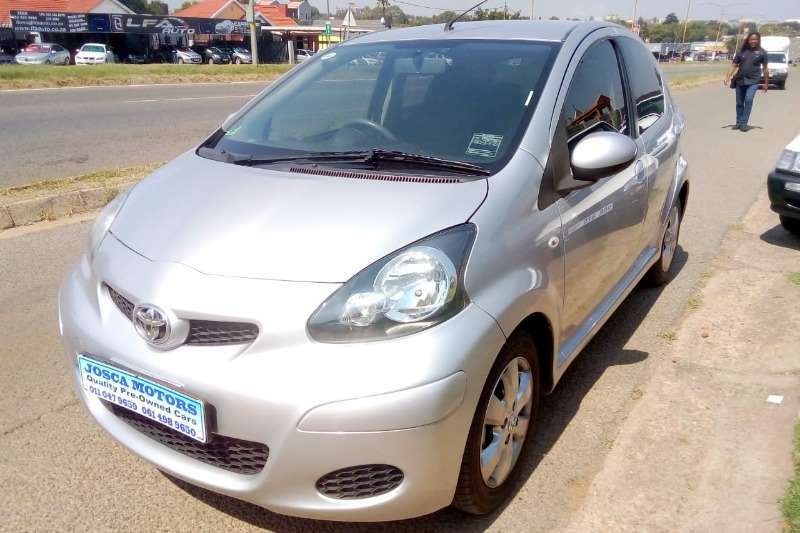 Radio/CD MP3,Immobiliser,ABS,CD Player,Electric mirrors,Power Steering,Electric Windows,Air Bags,Air Conditioning,Full Service History,Bluetooth,Aux,Spare Keys. 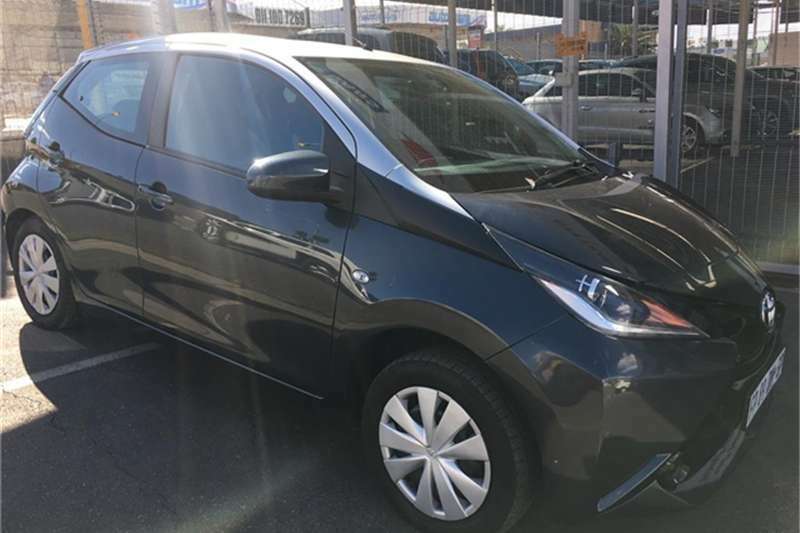 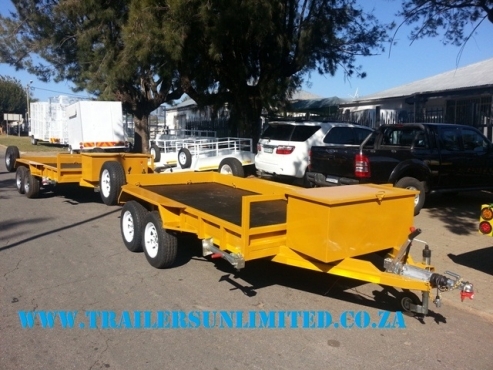 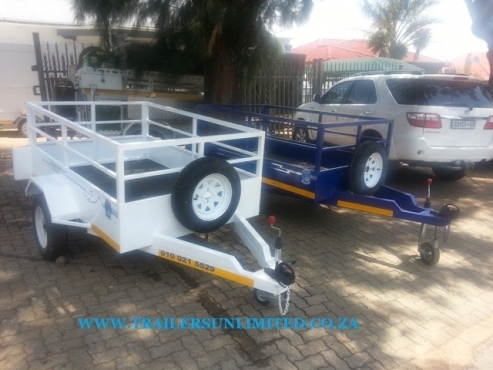 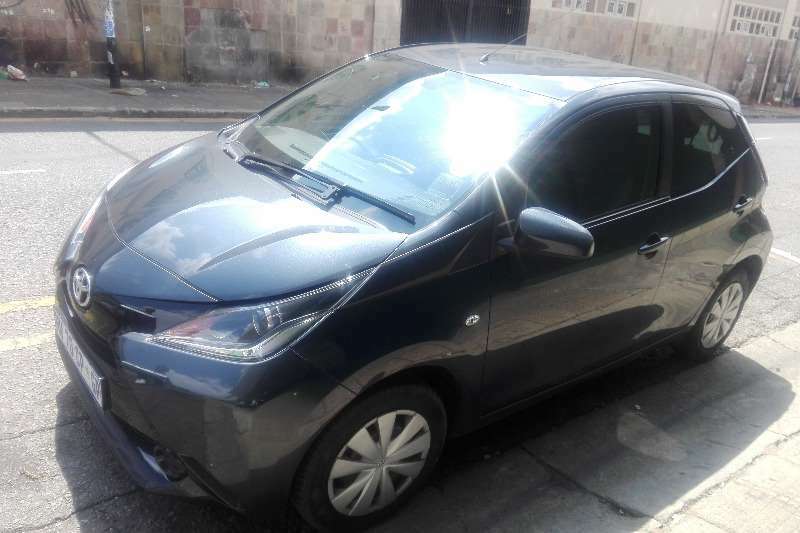 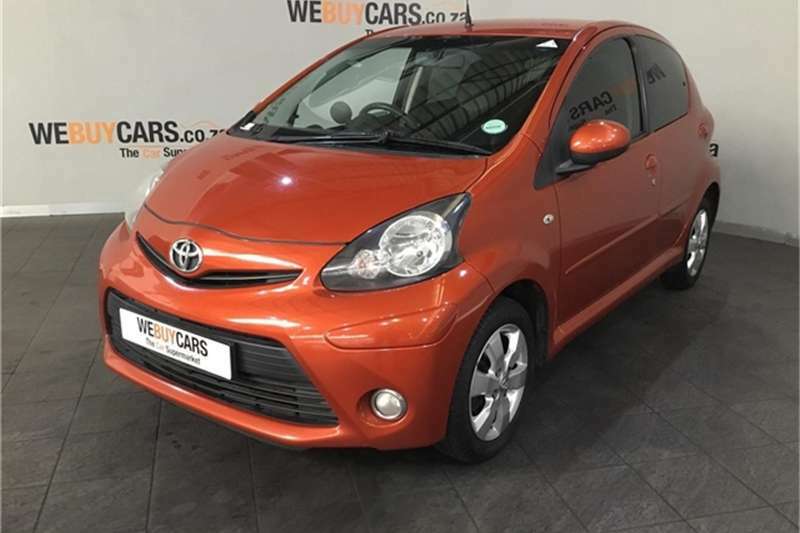 Radio/CD MP3,CD Shuttle,CD Player,Electric mirrors,Power Steering,Electric Windows,Air Bags,Air Conditioning,Full Service History,Gear Lock,Central Locking,Xenon Lights.FINANCE AVAILABLE,0% DEPOSIT !! 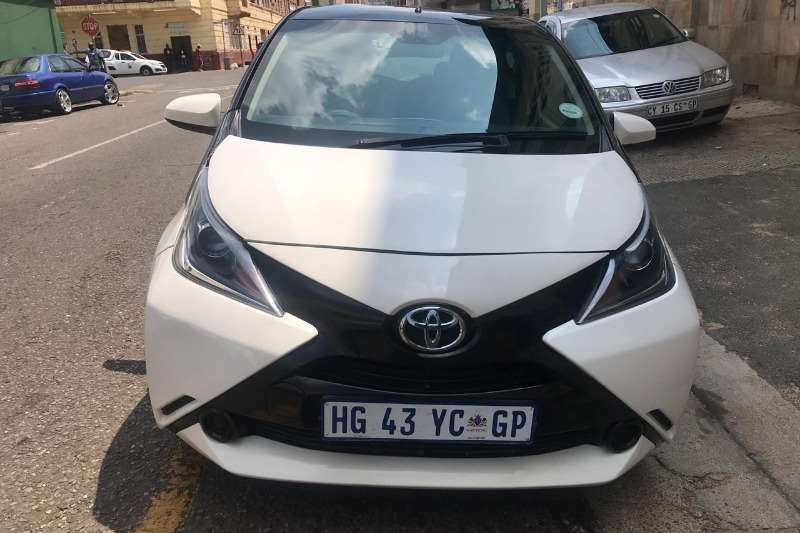 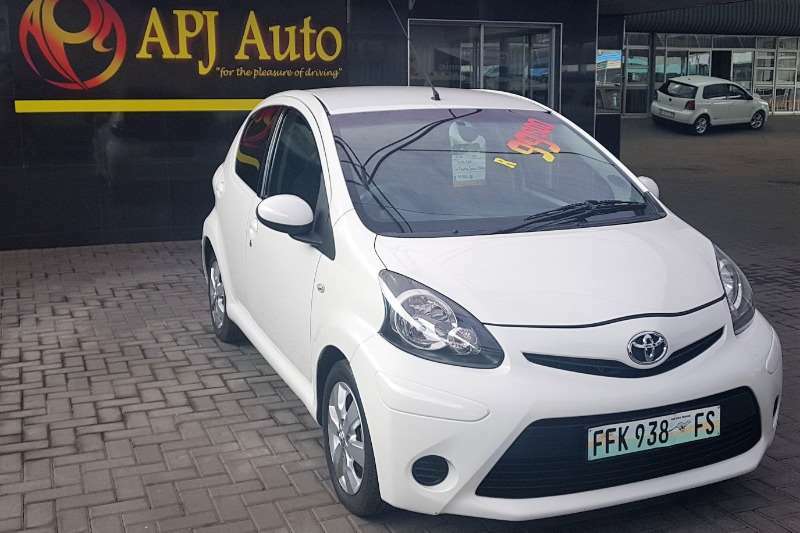 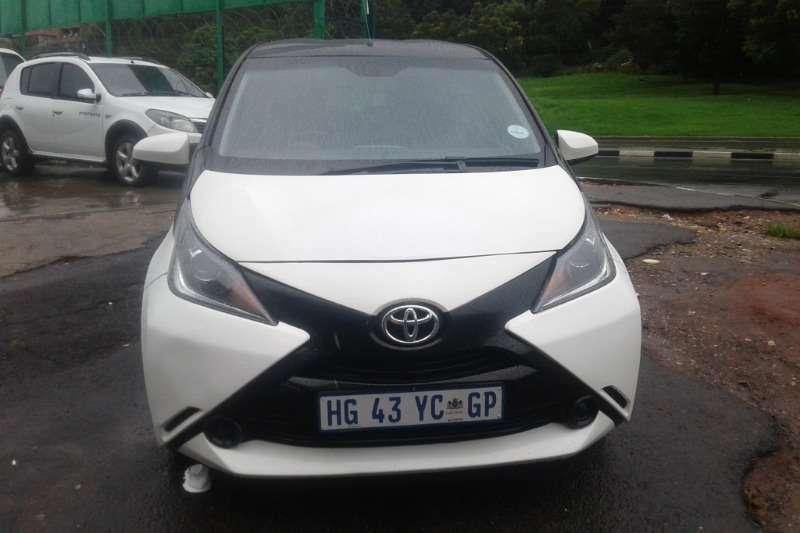 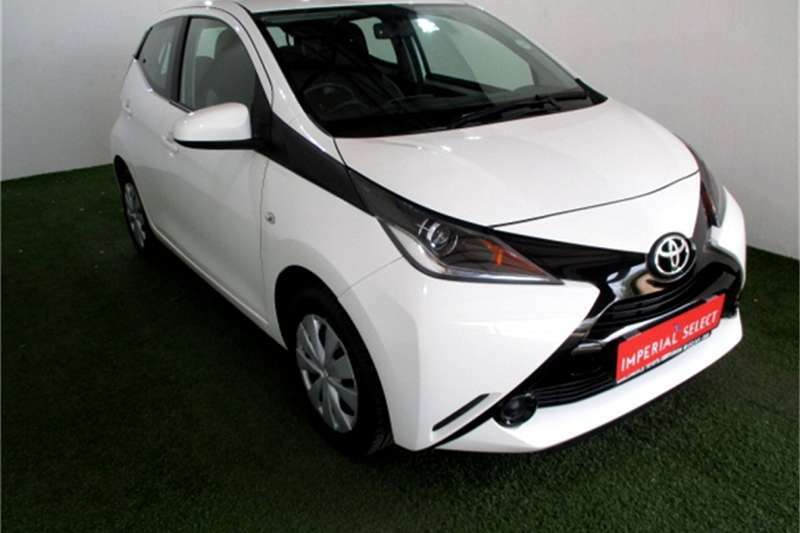 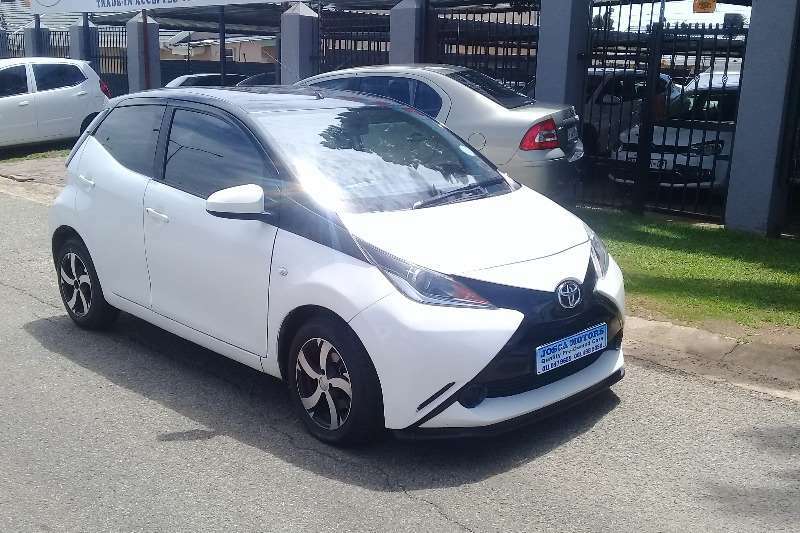 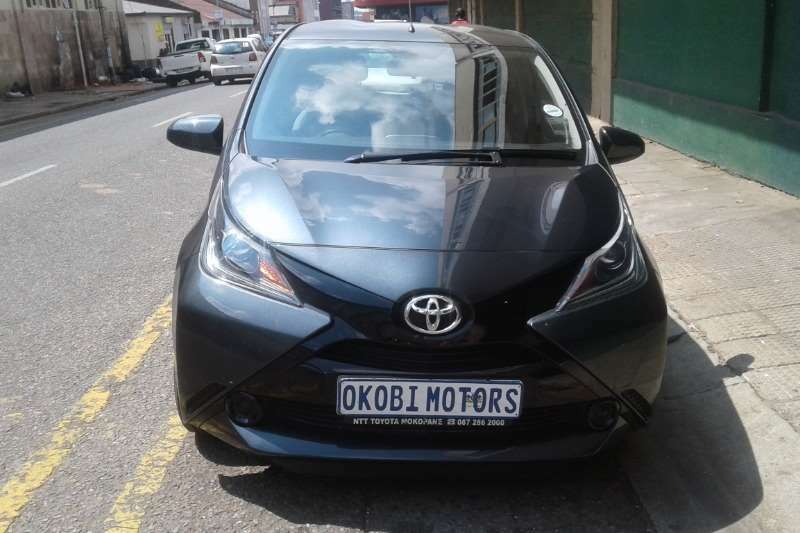 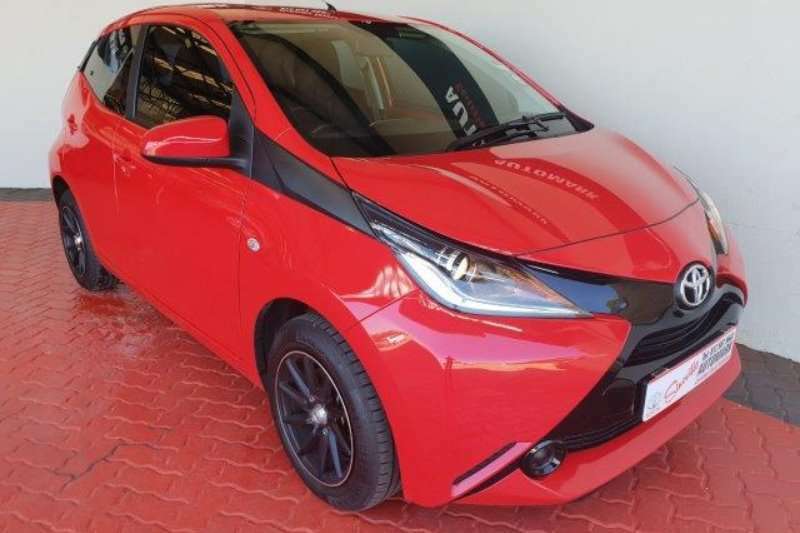 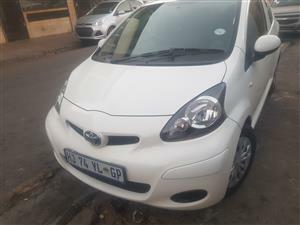 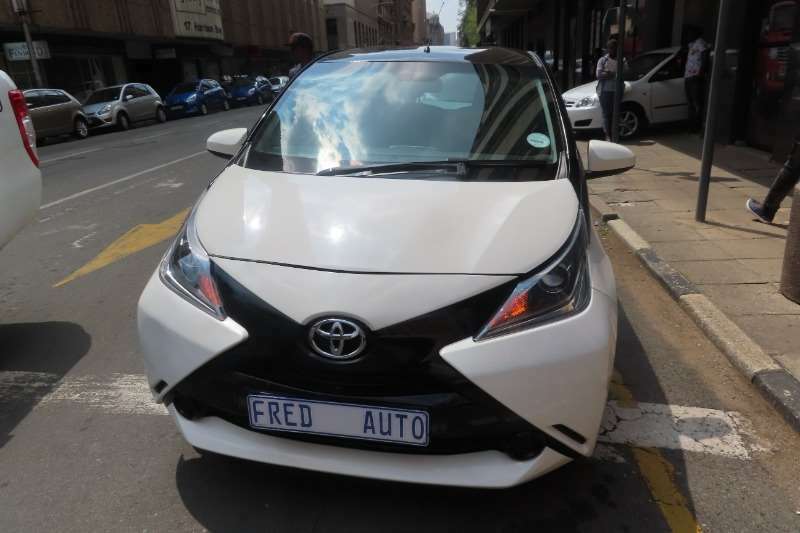 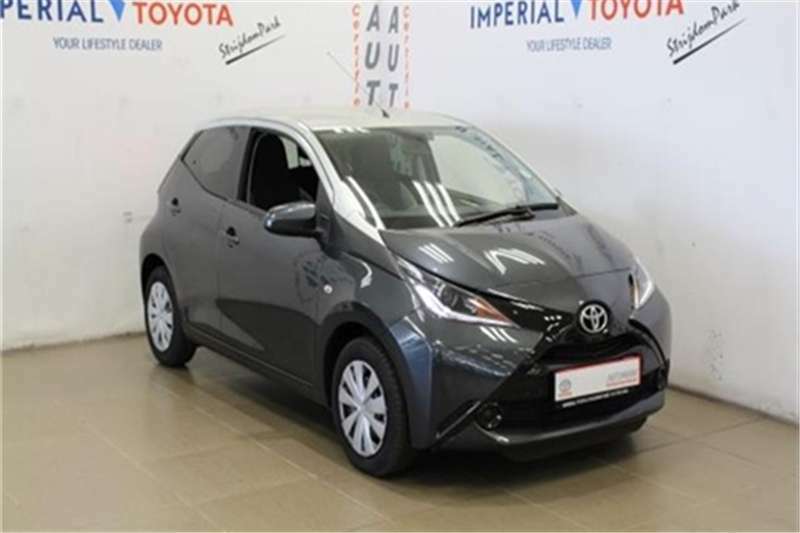 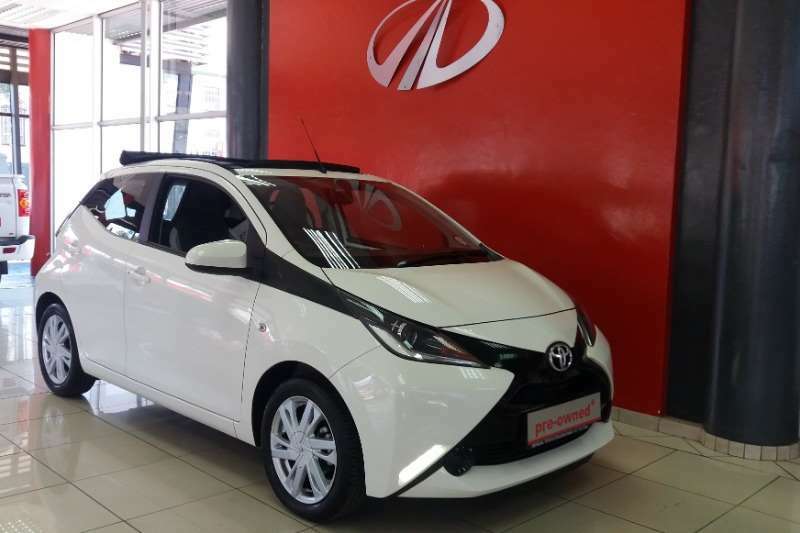 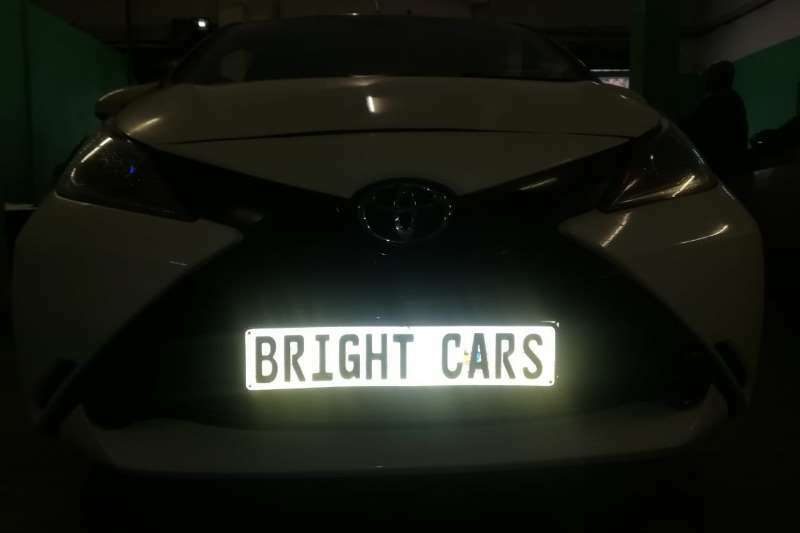 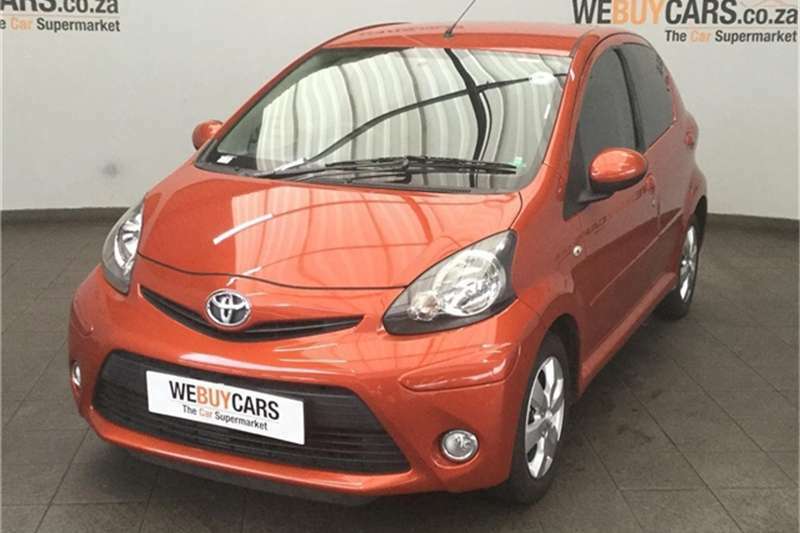 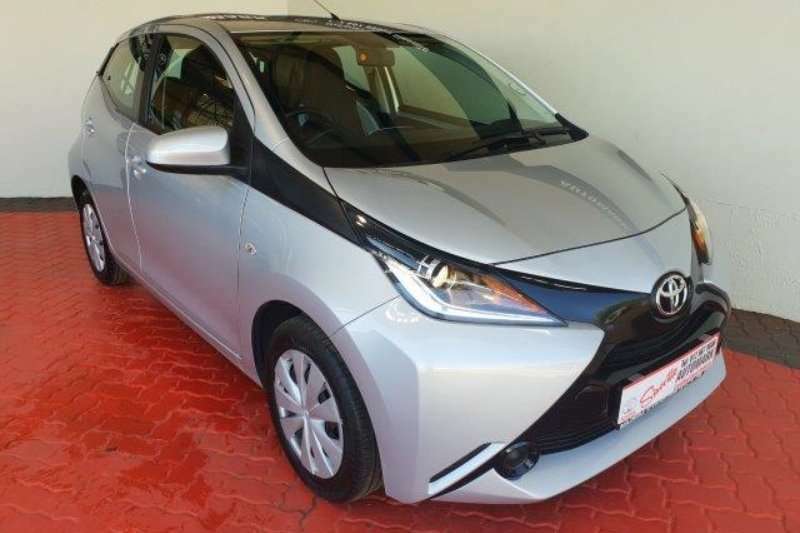 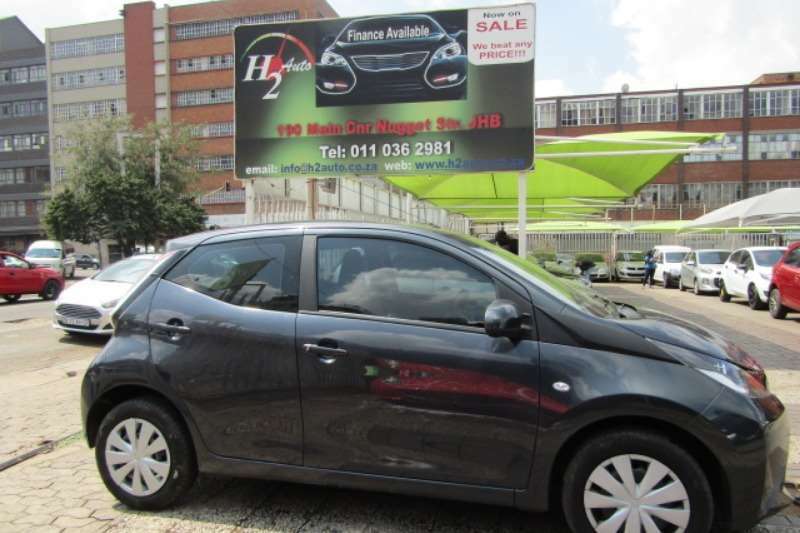 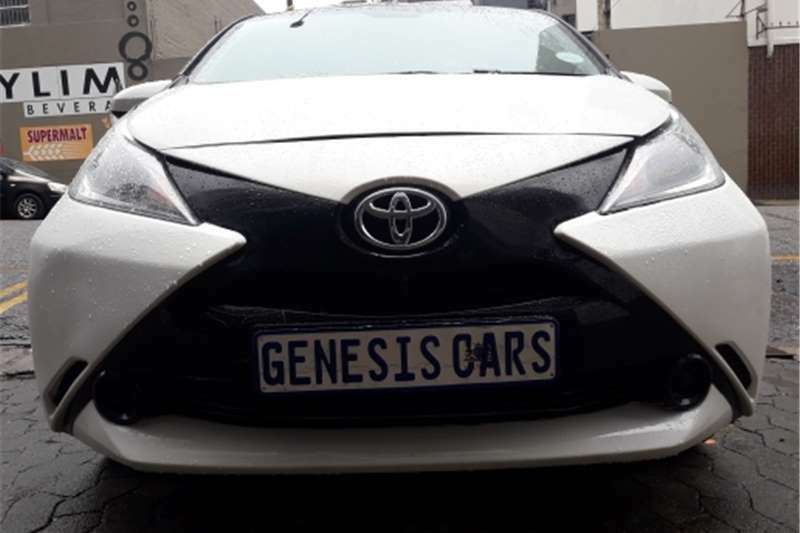 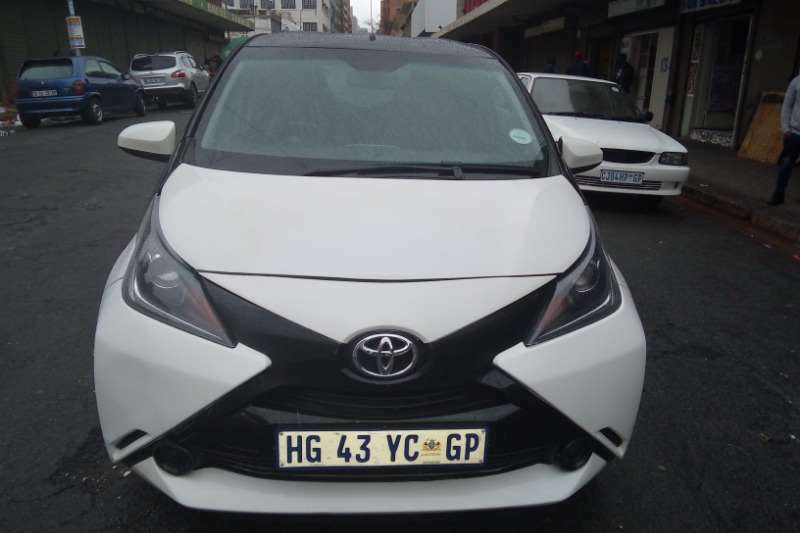 Get an email notification for any Results in Toyota Aygo in South Africa when they become available.